How do you feel about shoveling snow? Yeah, we aren’t a fan either. However, you can turn this chore into a workout to make it more exciting! 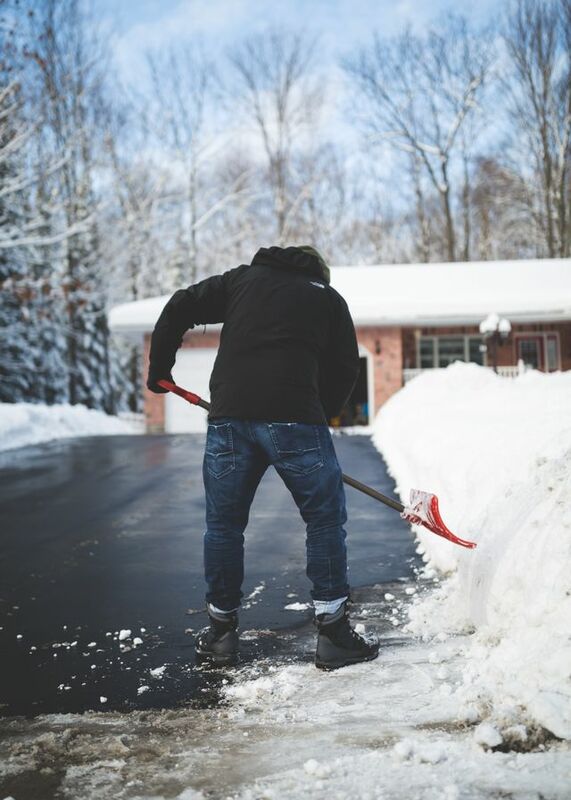 Be sure to shovel safely with these tips from Health Magazine. To make shoveling a workout, do lunges or squats into each shovel of snow. You can also carry piles of snow further to get extra steps in.